Art Time is Fun Time! how do you develop a position? 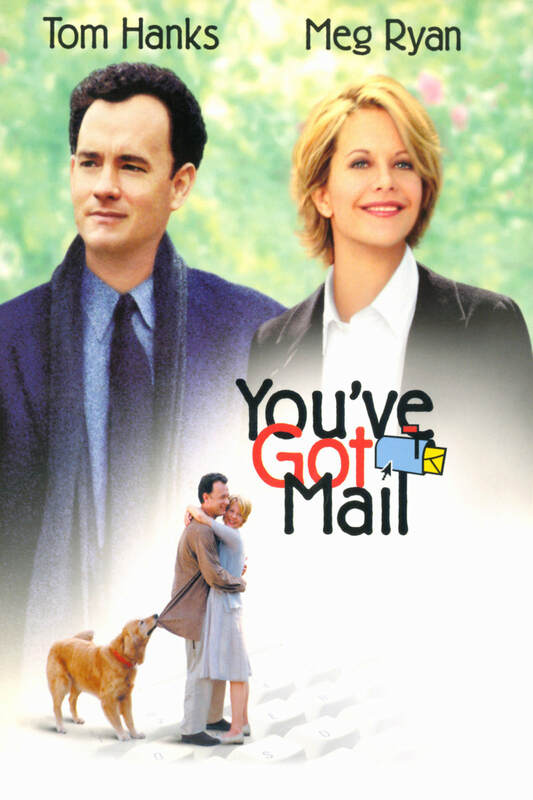 This week's Construct module is a little off-beat - it's an opportunity to critique a romantic comedy (we'll be using You've Got Mail) and either defending or prosecuting the genre of romantic comedies. How do outside perspectives add depth to research? How do we synthesize multiple sources to present an argument? ​Students will understand that reading articles from multiple authors presents varying perspectives and case studies, which adds depth to an argument. Students will understand that intentional note-taking allows us to organize and make connections between information to structure an effective argument. Split into two sides of the debate answering the question, "are romantic comedies ultimately good or bad for society?" Participate in class debate: "Are romantic comedies ultimately good or bad for society?" “We engage and empower our society through innovative education to make a more positive and peaceful world."